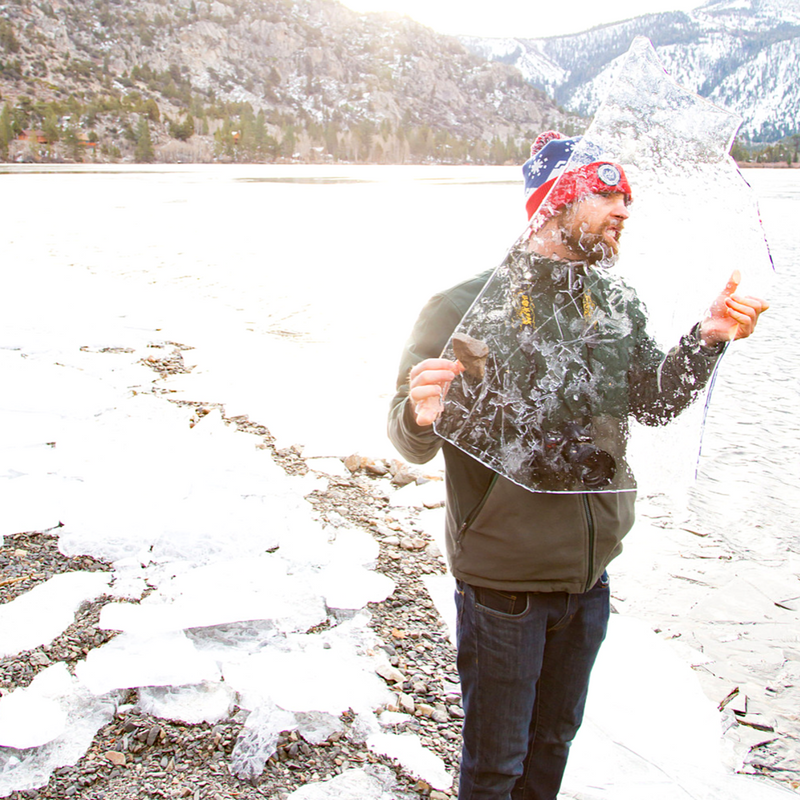 Winter, summer, spring, and fall, Mammoth Lakes is gorgeous year round. Besides the mountain’s natural beauty this place is filled with numerous activities to partake in from sunrise to sunset. As small as this town may seem, it has it’s hidden treasures that many do not know about. Read below to find out where and what they are! 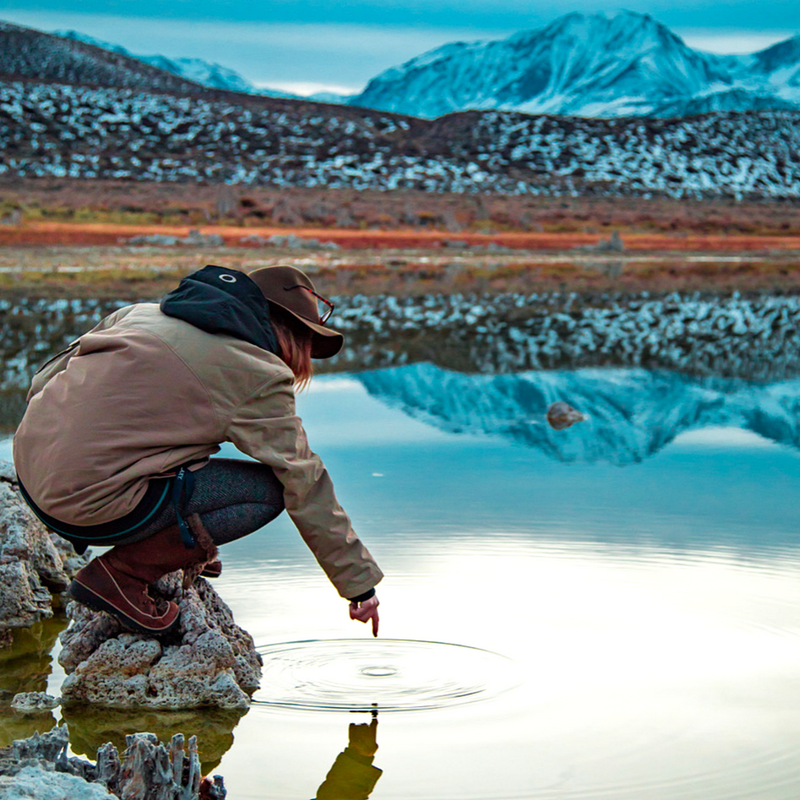 An old fisherman’s tail that has been passed down and exaggerated, to say the least is still one of Mammoth’s hidden fishing spots that many still try to find today. It was told that at this very small and secluded lake you would find golden trout and a mason jar filled with “wakey tobakey.” By the looks of this lake, it even seems like a pond but it is much deeper than you’d ever expect. Hike towards and past Sherwin Lakes until you see a small body of water, you’ll know the place when you see it. Although, be aware that the hike up is steep in some areas so get ready for a calf burner. This place is one that many avid skiers have heard of although, many are unable to reach. The name speaks the true definition of this place. In the side of a mountain at the bottom of the cliff, there is a massive hole. It was created by a natural lava tube, and over the years of constant erosion, it created a chute. This backcountry area is the perfect adventure for thrill seekers. By taking the Panorama Gondola to the very top of the mountain, to your left is Dave’s run and then Tamarack Lodge, and further to your left is Mammoth Mountain ski area boundary lines. Unfortunately, “The Hole in The Wall” Is beyond those lines. This means ski patrol, avalanche management and other forms of mountain maintenance do not cover this area. This side of the mountain is not easy and is considered to be a double black diamond. So I do advise if you plan to traverse here, that you ski or snowboard with someone or at least let someone know where you are going. Many of you may know what entails rock climbing and have even gone yourself. 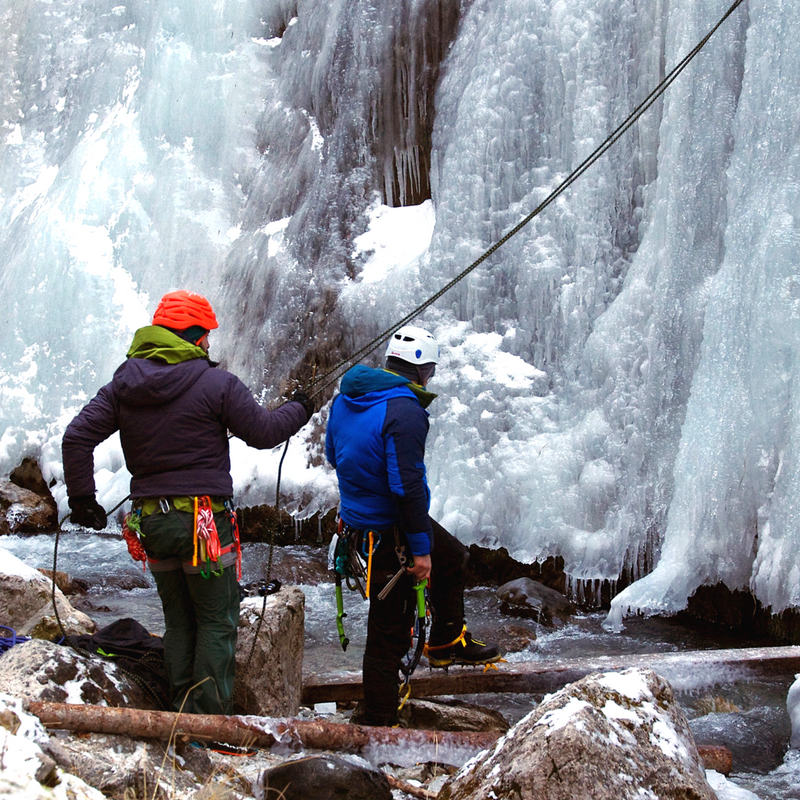 Although for those who are snow junkies and are looking for something more, ice climbing is the activity for you. Ascending up what was a waterfall in the summer, and now a wall of ice in the winter is truly an experience of a lifetime. Typically when traveling around a mountain town you see just snowy mountains to ski on or sled down, but there’s more beyond the snow covered mountains. The High Sierras is one of the best destinations for ice climbing. In June Lake, at the Serria Mountain Center they off scheduled trips that include gear and guidance for all levels. Click here to view! Have you ever seen pictures of people relaxing in natural pools of water while it’s snowing around them? Those pools are known as hot springs which naturally form in mountainous areas, they also reach astonishing temperatures sometimes so hot you’re unable to go in. These amazing hot springs are not only a natural jacuzzi but they also have many minerals and nutrients that are good for your body and skin. There’s nothing better after a long day to relax outside in a hot tub which 360 degree views of gorgeous mountain terrain. 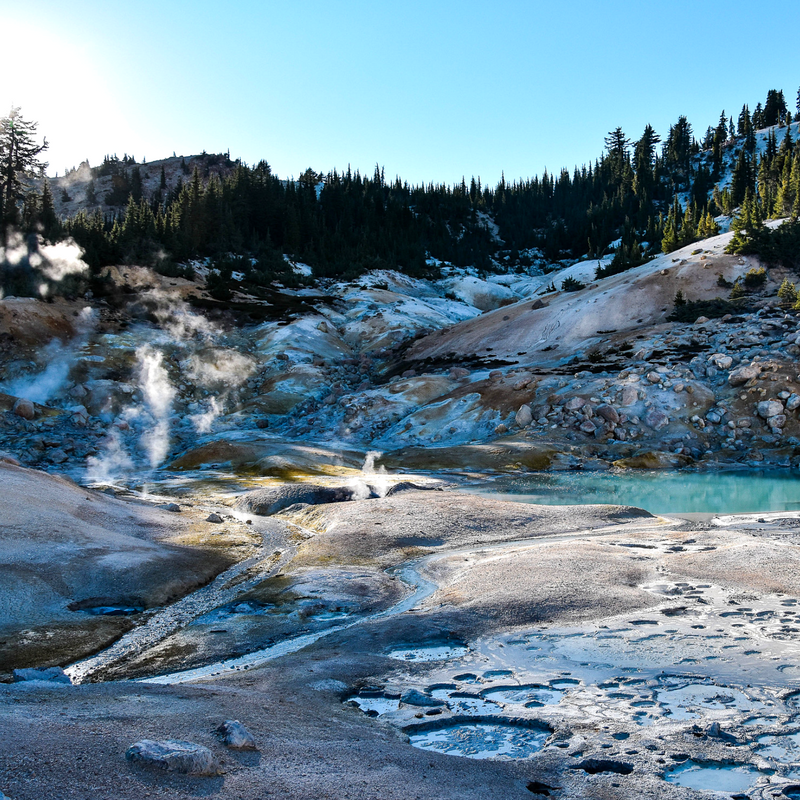 These hot springs are scattered across the entire Mono County and it takes a little off roading to reach them. Although, they are worth it! Most of these hot springs are off the road of 395 and on both sides of the dirt path, the best way to find them is to look for other cars parked or steam coming from the ground. You may still be wondering the exact directions to reach some of these destinations although part of the fun and journey is exploring without a direct map to find these local secret treasures of Mammoth Lakes. Eager to travel? Find your perfect vacation rental at Nomadness Rentals! CLICK HERE TO BOOK NOW!